Botanix Plant Supply are again proud to have been plant suppliers at the Melbourne International Flower and Garden Show 2018. 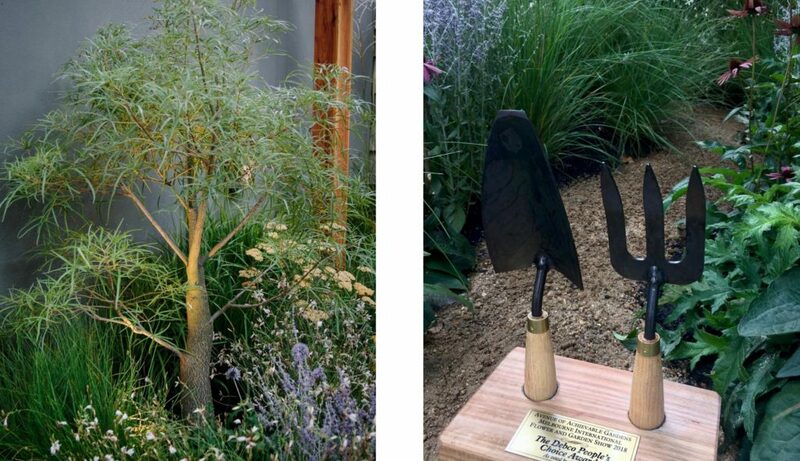 Our plants were showcased in a number of show gardens including the award winning ‘Australian Case Study Garden’. Designed by the team at Eckersley Garden Architecture the garden took out the Best in Show, a Gold Medal and the prestigious Horticultural Media Association award for Best use of Plant Life. 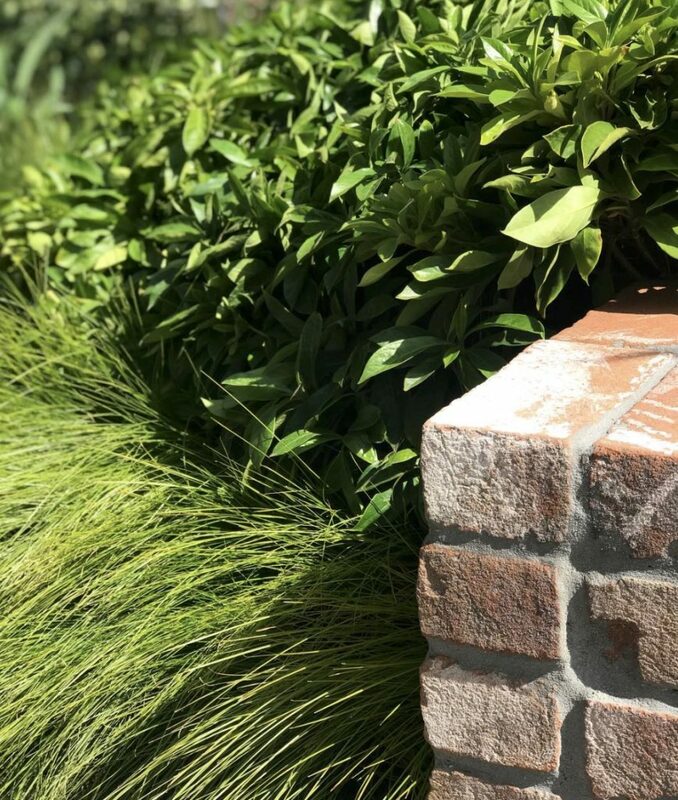 The design team included former Botanix apprentice and employee Rupert Baynes-Williams who described the planting palette as “…neither native nor exotic, but a mongrel”. Among this ‘mongrel’planting we supplied, Hymenosporum flavum ‘Butterfly Scentz’ which was a favorite with the crowds and described by the designers as an interesting native alternative to Gardenia. 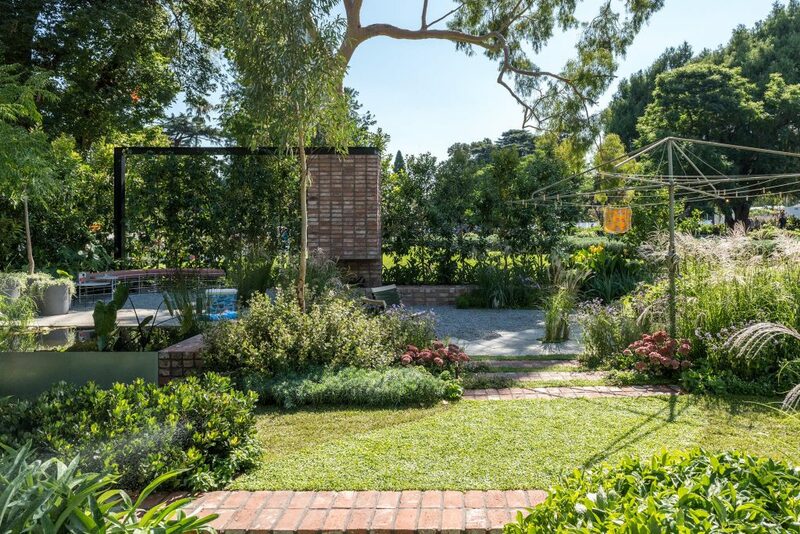 As always, we were very pleased to assist a number of emerging designers in the Avenue of Achievable Gardens including the winning garden by Seam Lam; ‘State of Wonder’. Our Brachychiton rupestris looked wonderful amongst her dream-like perennial planting.